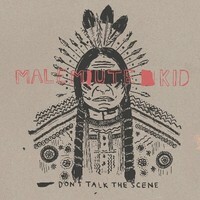 Born in 2009, MALEMUTE KID is a four-piece italian band from Torino, inspired by 90′s american punk-rock (Lifetime and Kid Dynamite above all) but with some modern influences and a strong personality. 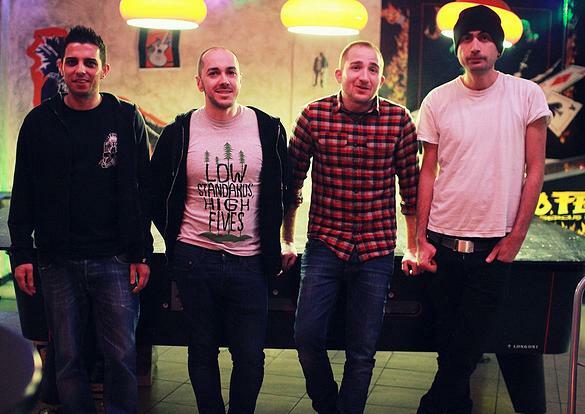 After having cut their teeth at numerous shows between Italy and Europe, opening for such bands as Polar Bear Club, Smoke Or Fire, VRGNS, Nothington and Astpai, on december 2011 they released a self-titled 7″ with the italian label Raining Records.  On winter of 2013 they recorded five new songs, mixed by Brian McTernan (Hot Water Music, Strike Anywhere, Polar Bear Club and much others) on Salad Days Studio, A few months later the band has signed to No Reason Records, publishing four of these songs on a new 7” called “Don’t Talk The Scene”, released in collaboration with the german label No Panic! Records.